It’s the 4th of July weekend. And we are celebrating our independence as a country from another country that was interfering with the path we wanted to follow. We needed to rid ourselves of the ties that were holding us back in order to be free to pursue our goals. It was a difficult fight to gain our independence but well worth it. Many times job searchers have strings that are holding them back. Unfortunately we may not realize it or know how to fight it. While there may be several things holding us back, I want to address not being totally freed from your past position and how to go about letting it go. For most of us today being unemployed was not our choice; someone else decided to separate us from our job. This unplanned change is the cause of a great deal of negative emotions. Most of them are similar to the feelings we experience at the death of a loved one. And believe it or not those feelings can hold us back from finding a new position. Some of us are angry with the company and/or the person who told us we were laid off. Others feel depressed and are not able to get a momentum going on finding a new job. The feelings of fear and anxiety of what the future holds can make some physically sick. The emotional state of mind of the job searcher is an important tool in the job searcher’s tool box. An outstanding resume, answers to the all the tough interview questions, and a large network are diminished when we have a dark cloud over our head. This dark cloud undermines all the diligent work we do to get back to work by subtle signals we give off in interviews, networking and even how we look for a job. The resulting “I’ll never find a job” attitude becomes a self-fulfilling prophesy. Until we are successfully able to put our past behind us, we won’t be able to move forward. There a several ways we can overcome these feelings. Talking to a counselor is an effective way to deal with the negative emotions sapping our energies. Joining networking groups that are supportive of the whole person will help you realize that you are not alone and that people more and less qualified are in the same boat as you. Volunteering your free time has the positive effect of making you feel useful, maybe learning a new skill, honing one you already have, or meeting new people (one may become your future colleague). Taking part in a program designed to specifically address the thoughts and feelings of the unemployed will allow you to see how they are holding you back and show you ways to cut them loose. At the moment, I know of two solid programs that help the unemployed get beyond their past and look forward to a new beginning. One From Laid Off To Living by Johnna Bavoso, “is a guidebook that takes you on the journey out of the fear, isolation, anger and powerlessness of being laid off to the future you imagine for yourself!” Her website is http://www.fromlaidofftoliving.com. The other is The Job-Loss Recovery Program by Dr. Lynn Joseph. The program “helps you improve your coping skills and shift your thoughts, assisting you to appraise your job-loss situation more rationally and productively as a challenge rather than a threat,… helps people move through the fear stage so they can recognize opportunities.” Her website is: http://www.joblossrecovery.com. Both programs are very effective and I recommend them highly. By researching each program, you will be able to determine which has the right approach for you. When we have put that former job behind us, we will find a new self-confidence and a brighter outlook that makes job searching more effective. Make this the weekend you declare your independence from your past job. 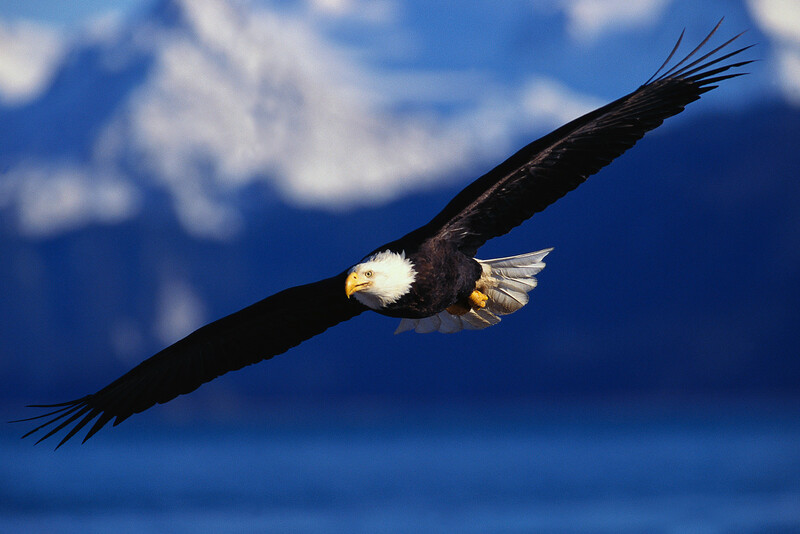 Put yesterday behind you and soar toward the job you were meant to have. Arleen Bradley is a certified career coach providing stuck job searchers with the tools they need to find the job of their dreams. www.arleenbradley.com.